Photo: interiorviewfromcompanionway | Tangaroa V album | Corbin 39 Owners Group | Fotki.com, photo and video sharing made easy. 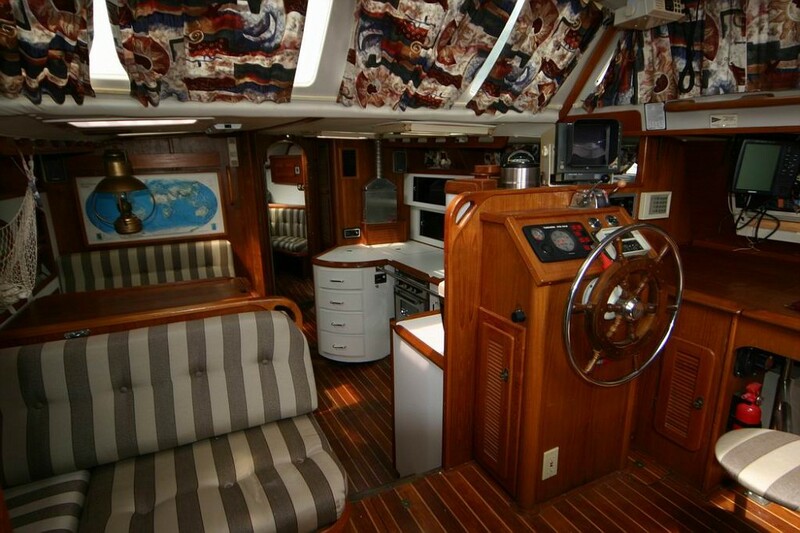 Tangaroa is a pilothouse Corbin 39 sailboat owned by Guy Viger of Lake Champlain, NY. For more info about Corbin sailboats, see http://www.corbin39.com .